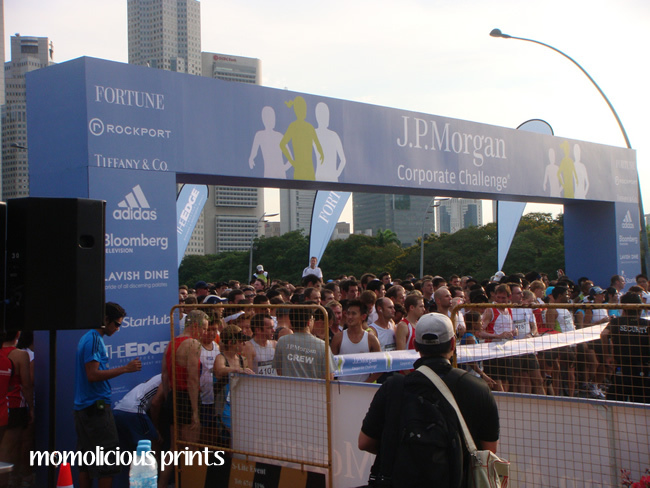 Momo and her colleagues participated in the annual J.P.Morgan Corporate Challenge yesterday. 11,753 participants from 369 companies participated. Were you running too? The race goes on to Grant Park, Chicago next! I wonder if any runners here will be running in the Chicago race on May 27 too? Did Momo made it to the top 100?